Last Market of the Season is SUNDAY Oct 7th — 9am to noon. Featuring: Pony rides, Kids Pumpkin Planting, face painting, hot food – Drop in and plant a mum in a carved-out mini pumpkin – $10 (no registration needed). At Astarté; fresh, locally sourced Greek Yogurt is their blank canvas. Astarté takes that blank canvas and adds wholesome toppings such as 100% Canadian honey, granola and fruit preserves to create a healthy yet decadent product. Their Greek yogurt is packed with protein which helps keep you feeling full, giving you the time and energy to focus on your day. 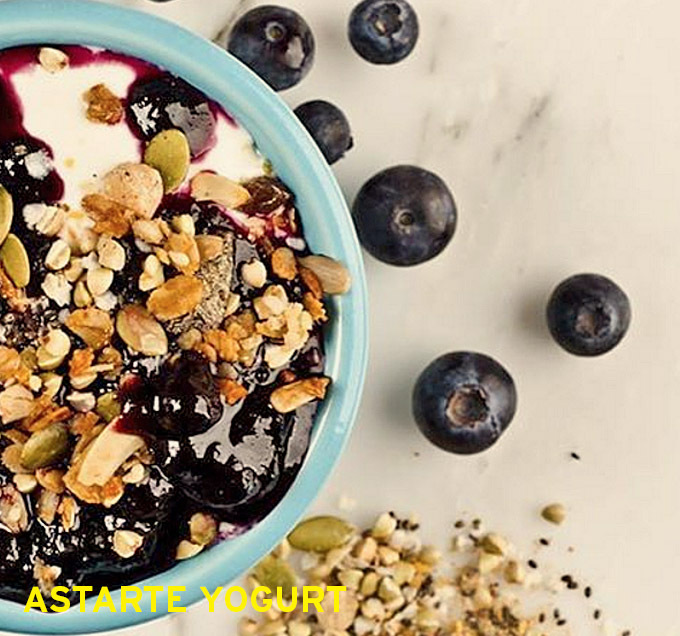 Astarté works hard to source ingredients close to home and takes pride in creating simple yet delicious yogurt creations. At the market, Astarte Yogurt sells bulk yogurt plus made to order snack size take away parfaits. Located off of John Street behind Centro Garden.